What is the Pam De Young Net Zero Energy Fund? The term, net zero energy describes buildings or communities that generate enough energy to meet their own needs. The Pam De Young Net Zero Energy Fund provides funds to assist Mennonite Church USA congregations interested in installing solar panels, car charging stations or other forms of renewable energy. A subcommittee of Mennonite Creation Care Network’s Creation Care Council administers the grant. 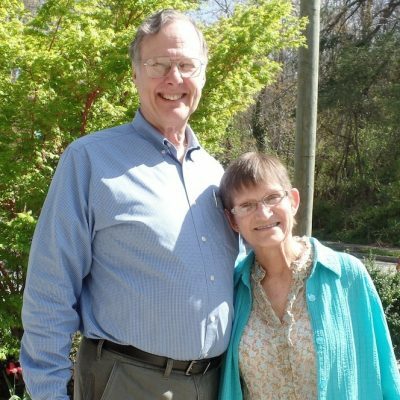 The fund is provided by the generosity of Russell De Young, Newport News, Va., in memory of his wife, Pam De Young. Pam’s compassion, her delight in the natural world and her attention to household habits such as recycling made her a shining example of what creation care looks like on a daily basis. Russell’s scientific work at NASA left him deeply concerned about climate change. He has worked with supercomputers that create models of climate change scenarios and helped his organization plan for the weather disruptions of the future. He offers this seed money to spur Mennonite churches to move toward net zero energy as rapidly as possible. 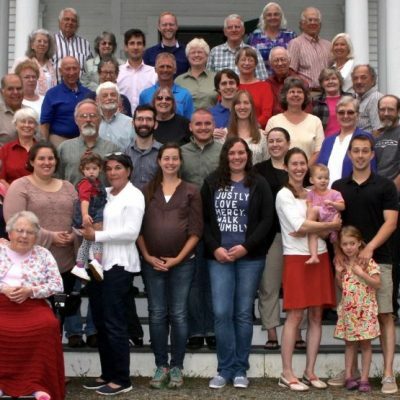 Mennonite Church USA congregations willing to craft and execute an ongoing plan that will move them toward net zero energy. 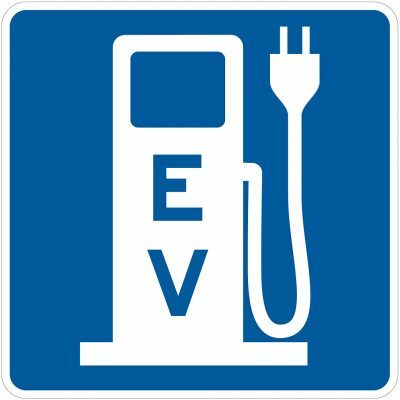 Congregations may request up to $10,000 toward hardware purchases related to solar panels, car charging stations or other renewable energy projects. How can my congregation apply for a grant? Contact Mennonite Creation Care Network at mccn@goshen.edu or call Jennifer at 260-799-5869 to request the appropriate forms. Applications may be submitted between April 30 and June 30 each year. Applicants are asked to show that their request is part of a larger creation care plan that includes exceptional energy conservation, engages many members and is a public witness to the community. Turning Away From Despair: NASA Scientist Calls Mennonite Churches to Pursue Renewable Energy, by Jennifer Schrock. This article was published in the August 2016 print issue of The Mennonite. Who has Received Net Zero Energy Grants so far?